From the time of his first memory, Yutaka Ooe has grown up singing with a microphone in his hand. 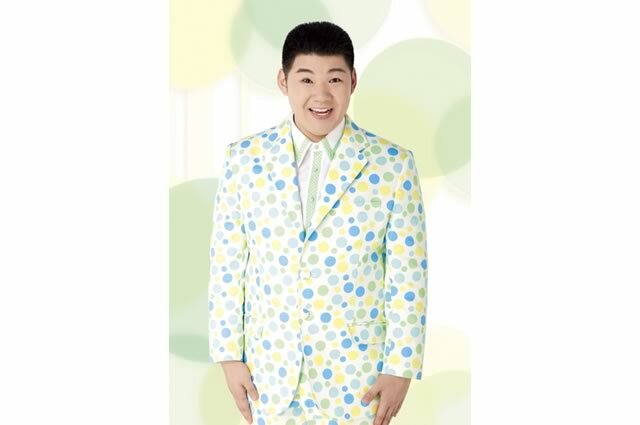 He grew up listening to his grandfather, who was a big “Enka” fan, singing songs of “Saburo Kitajima” as lullaby. In 2007, Ooe starred in the “Karakuri Minna no! Kaeuta” section of the TV show “Sanma no SUPER Karakuri TV” broadcasted on TBS, and gained fame as the “enka high school student”. From then on, he starred on that show several times as the ”enka rounin” or the “enka civilian”. He aspired to become an enka singer, and through the support of TBS announcer Azumi Shinichiro, was able to send in a demo tape to Kitajima Music Office where he was able to receive great recognition. He debuted in 2009 with the single “Noroma Taishou”. The song’s composition was credited to “Jyoji Hara”: the alias that Ooe’s master Saburo Kitajima uses when writing music.